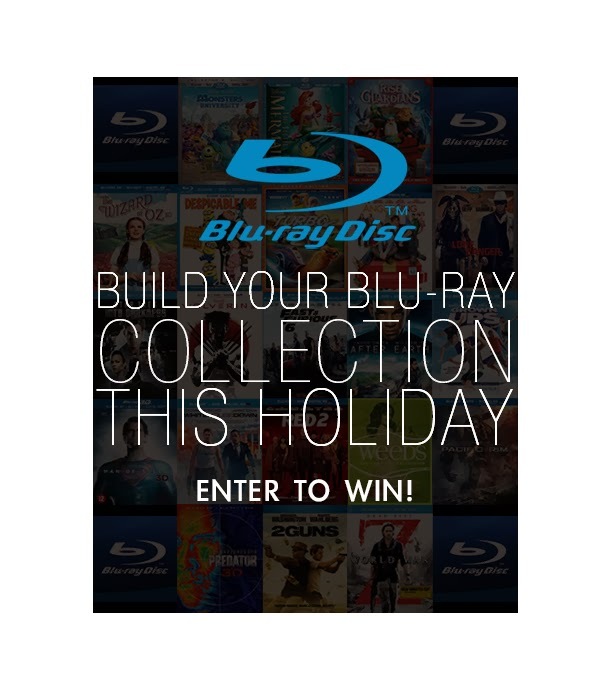 Want to win a Blu-ray this holiday season! My collection is pretty small - maybe just 10 or 12! only 3! we buy used dvds becasue they're cheap on amazon! I have more than I keep count of, I have to admit! I'd estimate our collection to be near 500 at least (we're pretty major movie buffs around here). I think I have around 10 Blu-rays. We probably 15 and could use more! I only have one at this time - Pacific Rim. I have 8 blue rays at the moment. Only about 6 at the moment! I'd have to say over 50... mostly for the kids! I don't have any blu-rays yet. I only have one Blu Ray, Secretariat. 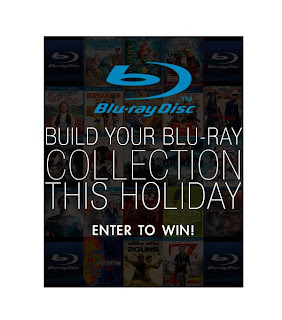 We have about 50 BluRays. We only recently bought a blu-ray player, it was a black friday sale. So, right now we have 3. I have 11 Blu-Ray movies. A lot of the Blu-Rays I own are of the Twilight Saga. not that many so far about 10. I have between 5 and 10 blu-rays. We have about 10, but we are hoping for more for Christmas!